According to Sheriff Jeff Shaver, Cherokee County deputies and investigators arrested 11 individuals on drug charges in a two-day period. Three suspects, Taz A. Cox, 25 of Centre, Ricky S. Flynt, 41 of Centre, and Sara B. Kubach, 27 of Cedar Bluff, were arrested at a residence on County Road 40 on Monday. Cox and Kubach was charged with unlawful possession of a controlled substance, unlawful possession of drug paraphernalia, and unlawful possession of marijuana. Flynt was taken into custody for two counts of unlawful possession of a controlled substance and one count of unlawful possession of drug paraphernalia. Sheriff’s Office investigators arrested 2 more individuals on Monday from a residence on County Road 32. Walter J. Chester, 45, and Patricia D. Wichman, 48, were both charged with unlawful possession of marijuana and unlawful possession of drug paraphernalia. According to Sheriff Shaver, 6 individuals were arrested at a residence on Highway 9 in the Ferrell community on Tuesday on charges of unlawful possession of a controlled substance and unlawful possession of drug paraphernalia. 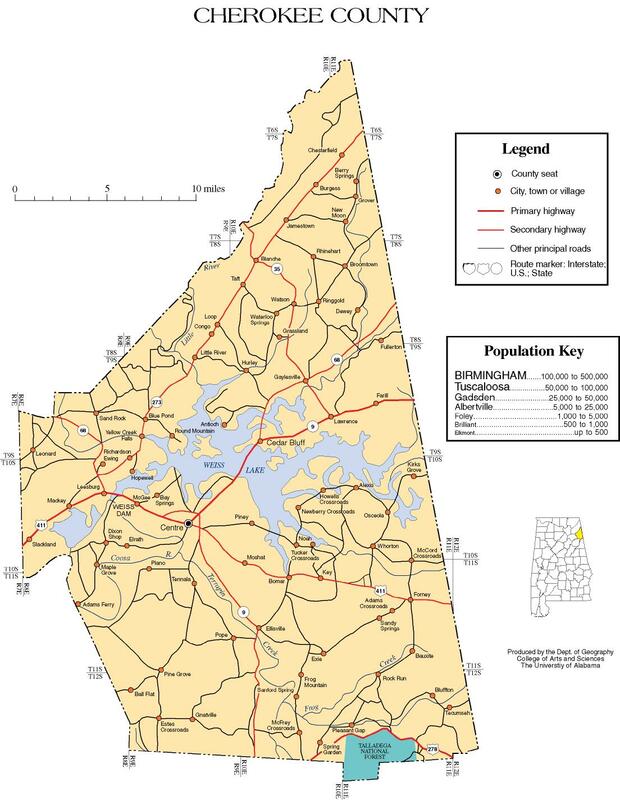 Jeffrey L. Hawkins, 50, of Cedar Bluff, James E. Rochester, 36 of Cedar Bluff, Robert E. Ellinger 39 of Cedar Bluff, Melissa S. Thornberry, 40 of Leesburg, Tandle E. Thrower, 33 of Stockbridge, Georgia, and Sonny J. Rucker, 38 of Collinsville, were all taken into custody and transported to the Cherokee County Detention Center.